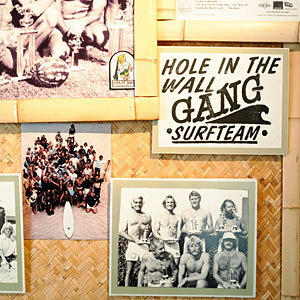 Get a lesson on the history of surfing at this Huntington Beach museum dedicated to the sport. You'll also find surf films, music, boards, and memorabilia. Get a lesson on the history of surfing at this Huntington Beach museum dedicated to the sport. You’ll also find surf films, music, boards, and memorabilia.